Join the 2018 Great Massachusetts Litter Cleanup and make your community a more beautiful place to live! Every spring, volunteers in communities across the state organize litter cleanups, park maintenance projects, tree planting, and other community service events as part of the Great Massachusetts Cleanup. Join with your neighbors, friends, family, and co-workers to clean up and beautify your neighborhood or community. 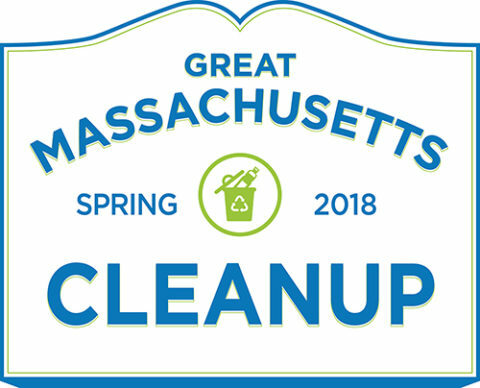 For 2018, we are encouraging Cleanup Captains to designate Saturday, April 28 for their Great Massachusetts Cleanup events. If we all work together on the same day, we can make a bigger impact across the state. If that date does not work in your community, the results from any cleanups during the months of April and May 2018 will be included as part of our annual impact report.